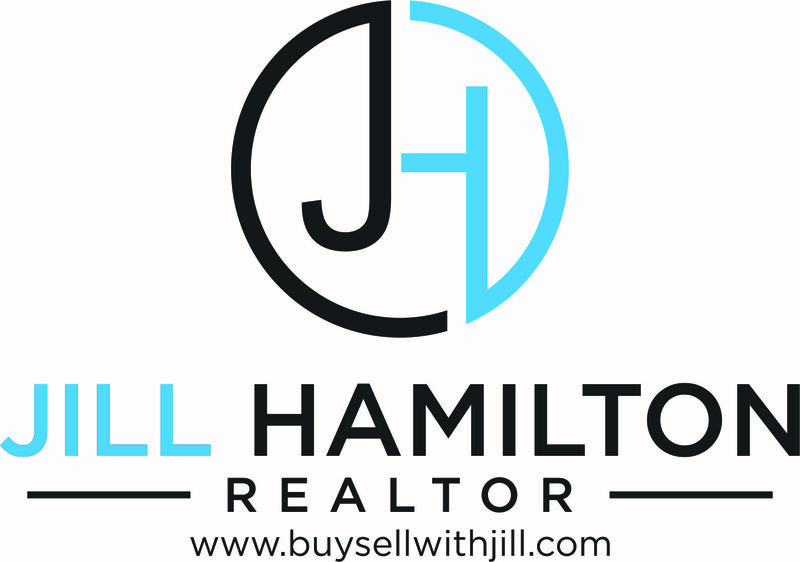 Buy Sell With Jill - Find your new home!!! Welcome to my website. 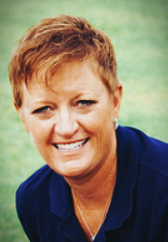 If you are looking for your next home, condo, land or foreclosure properties available in Arizona this is your site. It is the only site you will ever need! It is easy-to-use and is updated by MLS every 15 minutes. Create and save searches, get daily email alerts of new listings, price changes, sold data, and market reports. My Interactive Map Search allows you to view properties on a map or refine your search by drawing the boundaries around the area you desire. Considering selling your home or looking to refinance? Get an INSTANT property valuation now! Don't make a home purchase without me!